This Property is no longer available, however please feel free to enquire about similar properties using the contact form below as we may be able to help you find similar accommodation. 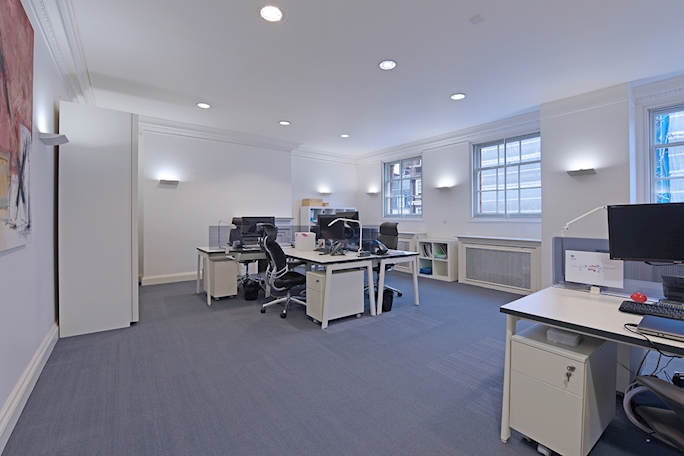 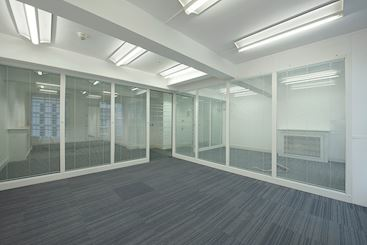 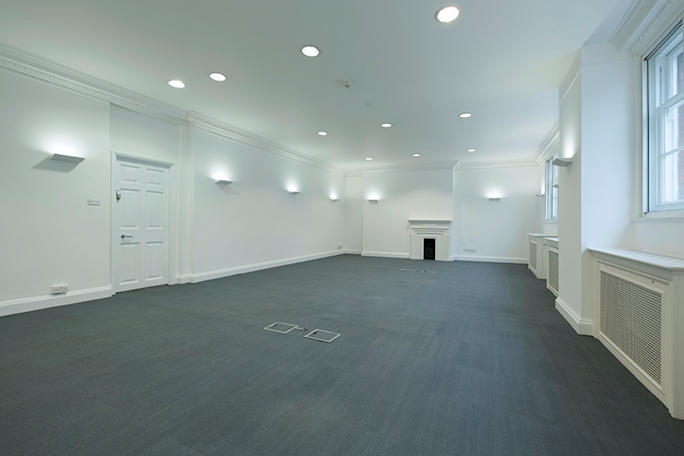 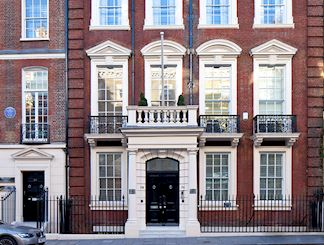 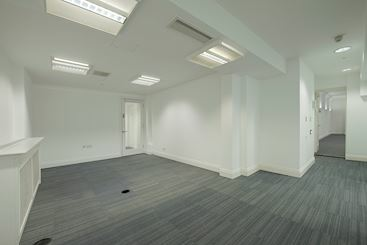 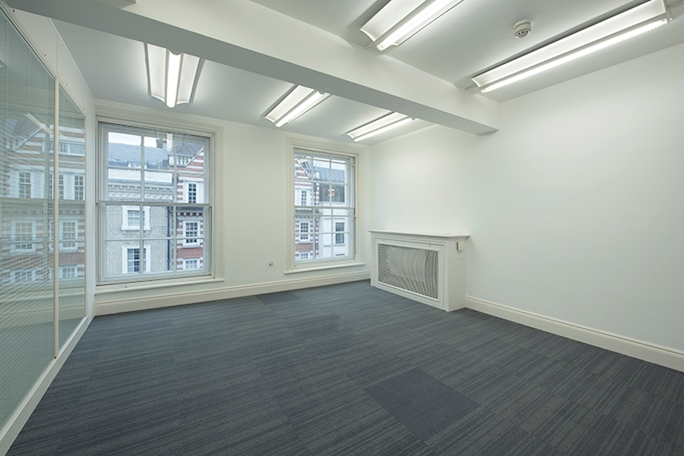 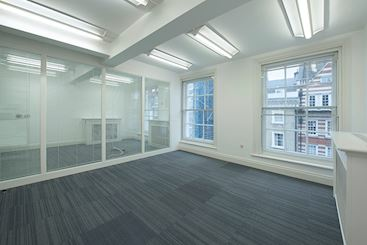 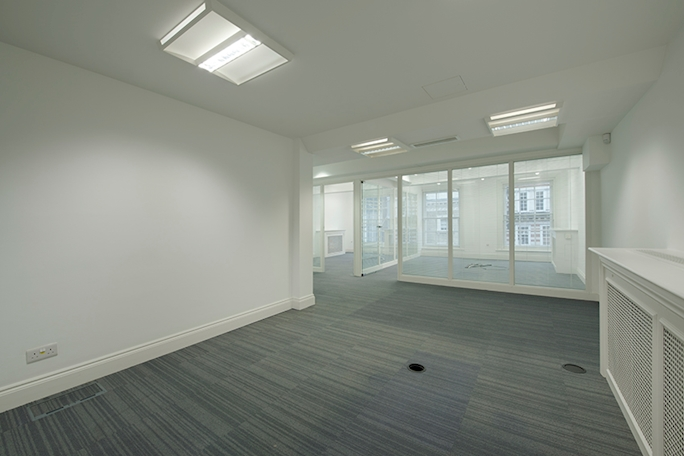 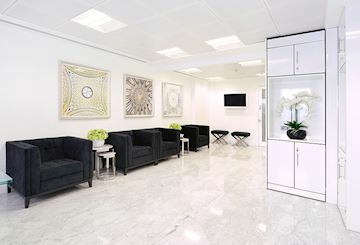 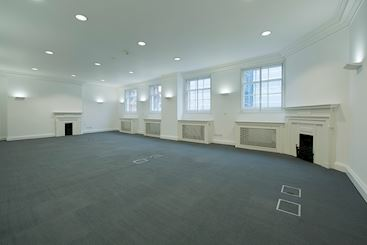 This address is renowned as one of central London most prestigious for international office headquarters and is situated on the South Side of Grosvenor Street between Broadbent Street and Davies Street. 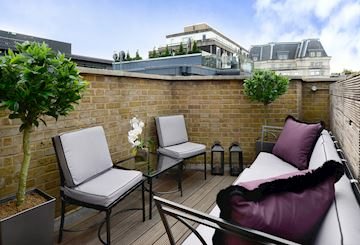 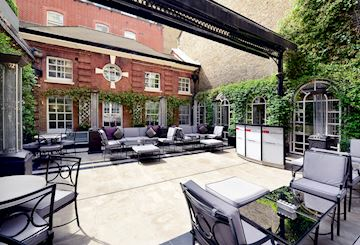 Moments from historic parks, Berkeley Square, Grosvenor Square, Bond Street and Oxford Street and In close vicinity to some of the fines hotels, restaurants and shops London has to offer.